(SPOT.ph) Sometimes you can’t just have any pizza—you need S&R and their New York style-pizza, with that perfect combination of chewy dough and lots of gooey cheese. 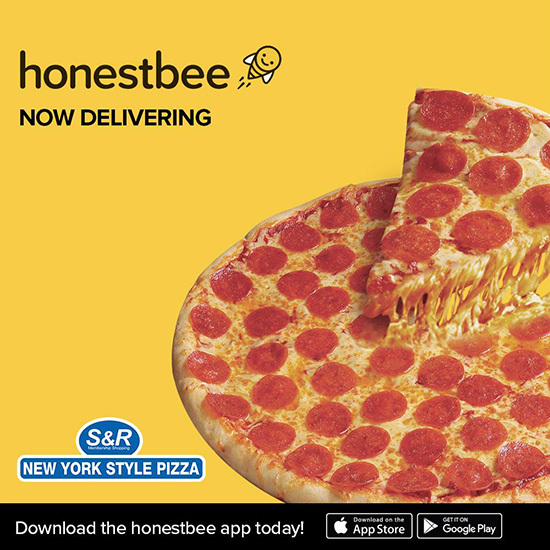 You're in luck, because S&R now delivers their signature pizza through Honestbee! Aside from their famous Cheese and Pepperoni pizzas, S&R also has limited-edition flavors only available for certain months. 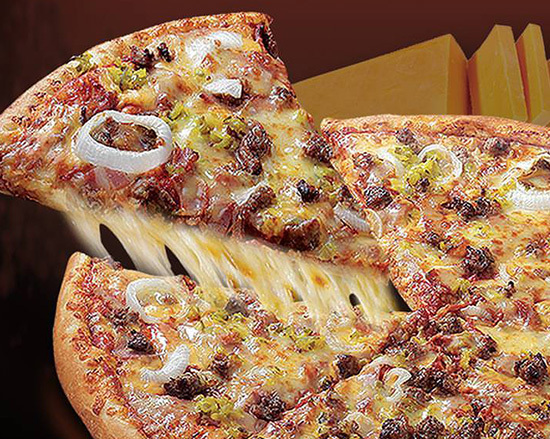 Their latest is the Bacon Cheeseburger Pizza (available until August 31), which combines two favorites with beef burger, cheese, bacon, and onion relish on top of their signature thin crust. Honestbee is an online grocery that's partnered with Robinsons Supermarket to deliver the best produce to most places in Metro Manila. They're also an online food-delivery service, working with some of Manila's favorite restaurants and food chains, now including S&R! All you have to do is download the Honestbee app and you can get any S&R pizza without having to leave your house. 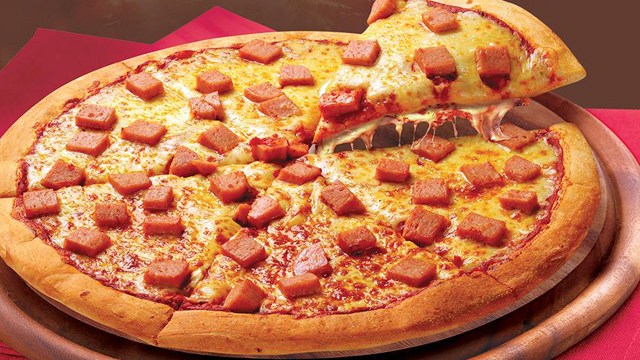 There's no delivery charge, and you can get your pizza within one hour. Time to throw that pizza party! You can download Honestbee for free and is available for Android or iOS.